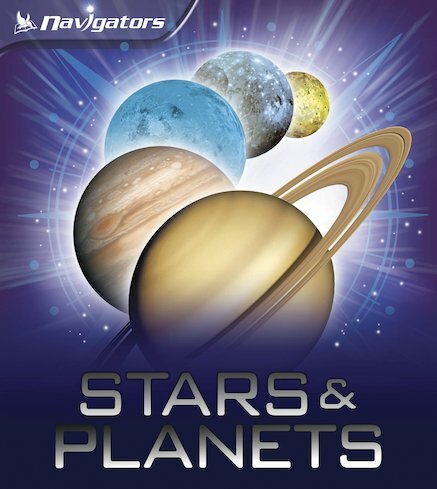 Navigate the mysteries of our solar system in a thrilling outer space adventure. Take a trip to Mars, tour a space station, dodge asteroids – and vanish into a black hole! The ultimate visual guide to the universe and its galaxies, this jaw-dropping book combines high-impact artwork with the latest, strangest, most incredible facts. Peer into a possible future of nuclear starships, find out if aliens could live on a distant moon, and see what happens when a star explodes into a supernova! Striking picture montages are interspersed with factual snippets, space data, quotes and profiles of stars, planets and machines. Together they create a stunning visual experience which is enlivened by compelling text from an Aventis Prize for Science shortlisted author.